The Twitter app on a mobile phone. Those Twitter users who saw a lot of loading animations this afternoon were not alone. According to DownDetector.com, DownRightNow.com, and plenty of frustrated Twitter users, the northeastern United States is having a hard time using the microblogging website. 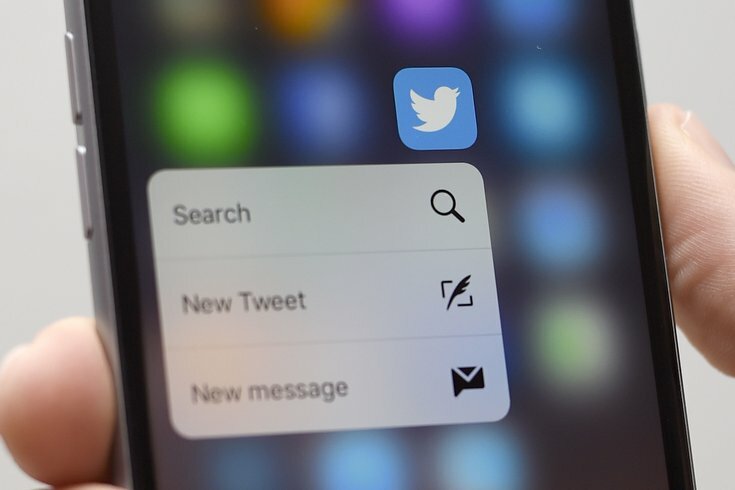 Timelines had been stagnant for at least a half-hour at the time of this article’s posting, although users could still tweet and search tweets. 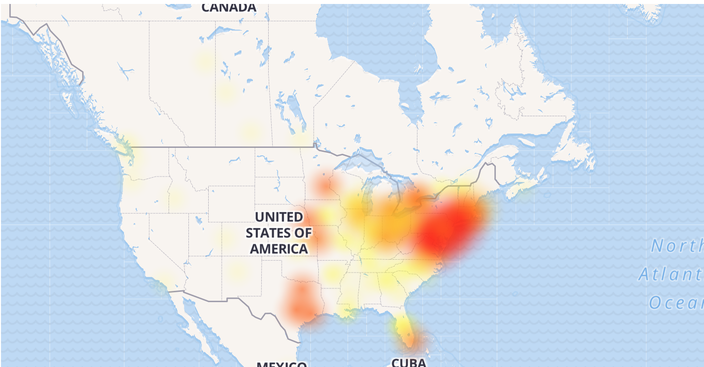 By 4:55 the map had begun to clear up, and the red outage hot-spots overlaying Philadelphia; New York; Washington D.C. and Baltimore; and Boston had begun to dissipate.